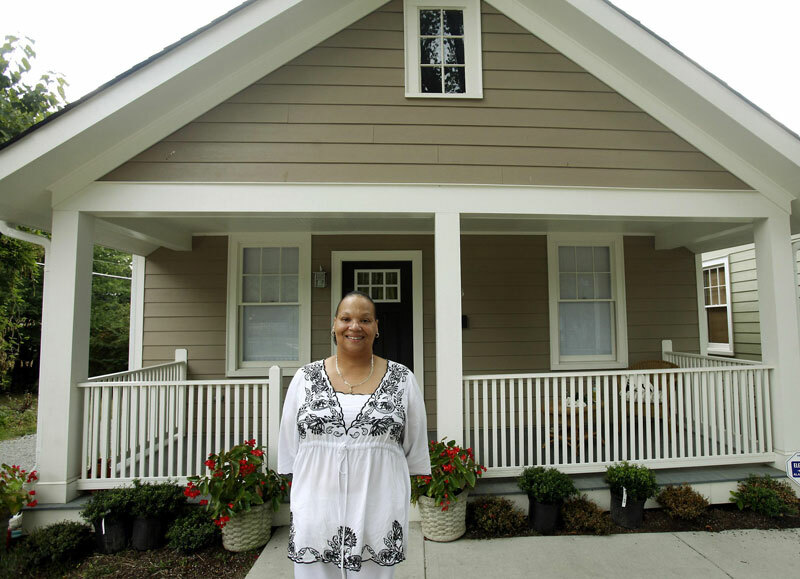 Take the case of Donna Scaturro, a 52-year-old mother and grandmother, who after battling a number of setbacks, including drug addiction, homelessness, incarceration and bone cancer, recently achieved her goal of becoming a first-time homeowner. How did she do it? With the combined assistance of several local groups, including VHDA. Three of our programs were critical: the FHA loan program, a VHDA Homebuyer Club and last but not least, Virginia Individual Development Accounts (VIDA), which matched $2 for every $1 Ms. Scaturro saved. VIDA, which receives matching funds from VHDA’s REACH Virginia program, is designed for Virginians who need help in building assets and becoming financially stable. The program works by providing funding to help overcome a significant barrier to homeownership - the down payment. A major VIDA benefit is being “formally” introduced to the financial system and acquiring the knowledge and skills to make wise personal and financial decisions in planning for mid- and long-term goals. In Ms. Scaturro’s case, she connected to the VIDA program though her participation in one of VHDA’s Homebuyer Clubs. In addition to VIDA funds, Ms. Scaturro received down payment assistance from NSP and the Federal Home Loan Bank of Atlanta. She then applied for and received a VHDA FHA mortgage loan with a low 30-year fixed interest rate and a low monthly payment. As a result of assistance programs and VHDA’s low-interest loan, Scaturro’s monthly mortgage payments (including taxes and insurance) are actually lower than the rent she was paying. If you know someone who could benefit from becoming a VIDA saver, call 804-371-7030 to find a local VIDA service provider near you.